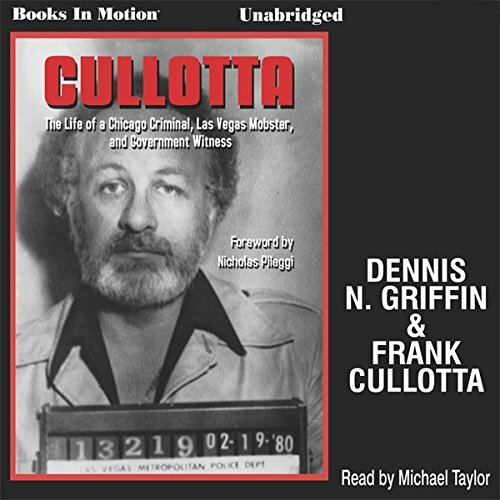 Showing results by author "Dennis N. Griffin"
From burglary to armed robbery and murder, infamous bad guy Frank Cullotta not only did it all, in Cullotta he admits to it - and in graphic detail. 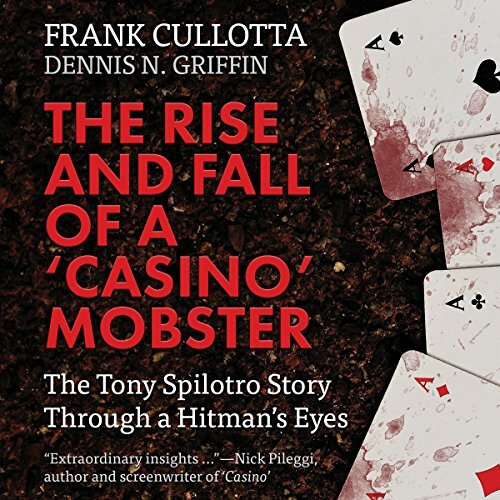 This no-holds-barred biography chronicles the life of a career criminal who started out as a thug on the streets of Chicago and became a trusted lieutenant in Tony Spilotro's gang of organized lawbreakers in Las Vegas. Cullotta's was a world of high-profile heists, street muscle, and information - lots of it - about many of the FBI's most wanted. 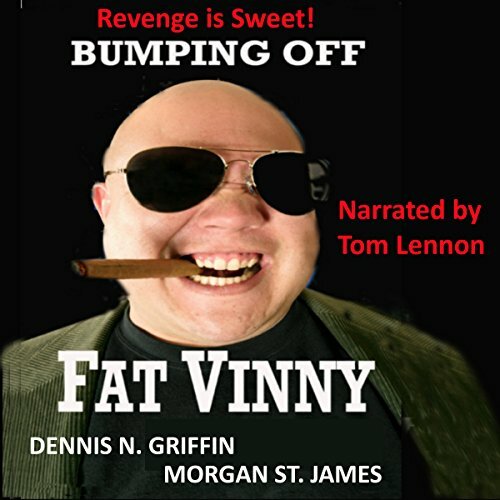 Bumping Off Fat Vinny is a lighthearted look at the attempts of authors Margaret Stanton, Danny Garrett, and Maria Mancuso make to do away with a scoundrel who seemingly has more lives than a cat. It confirms the old adage that the best laid plans of mice and men sometimes do, in fact, go astray. 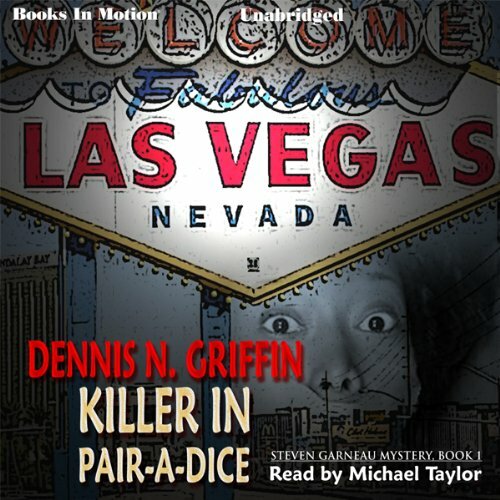 Not far from the glitter of this world-famous adult playground, the killer claims his victims. Driven by a deep hatred for women, he begins his reign of terror by seeking out those who remind him of someone from his past. Someone who caused him great pain. As the body count rises, the national news media pick up on the story. Pressure for a speedy apprehension is brought to bear by feminist groups and politicians. But the killer is both daring and intelligent. He leaves little in the way of clues or evidence that will lead to his being identified. Did I read the same book as the other reviews? 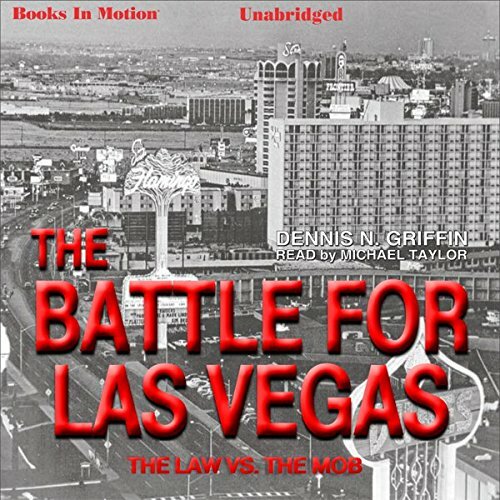 Las Vegas in the 1960s...corrupt politicians, mobsters, and crooked cops competed for turf and power, and Christina Patterson, Sin City's top madam, knew how to play the game. Beautiful, yet smart and savvy, admired by clients and associates alike, she held the secrets of the most influential people in Vegas. 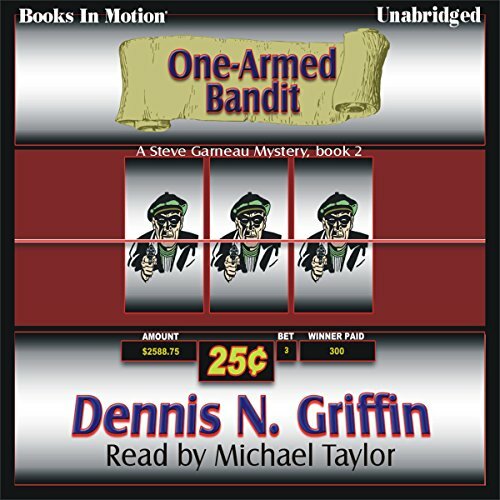 Four people are brutally murdered during the robbery of a Las Vegas convenience store. 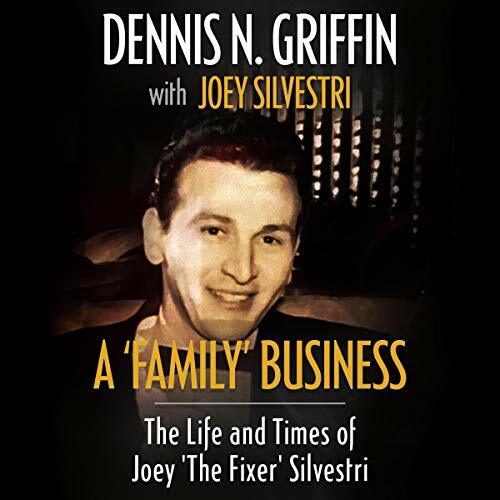 As the investigation of the killings moves forward, it appears more and more likely that the killer was really after one of the victims and the heist was only a diversion. But which one was the real target? Was it the young clerk? How about the Hispanic man who worked at the airport? Or maybe it was the tough guy who was employed as a bouncer at a drug-infested club.